HORSHAM, Pa. – Cottman Transmission and Total Auto Care announced that it is leveraging its position as an industry leader in aftermarket and transmission maintenance to celebrate an unprecedented national holiday: National Check Your Transmission Day, taking place today on Oct. 21, 2017, during October’s National Car Care Month. In observance of National Check Your Transmission Day today, Cottman is urging all drivers to make transmission maintenance a priority. To that end, Cottman is offering its very own free TransCheck 21 PLUS Inspection, which provides busy consumers with the chance to enhance regular auto maintenance with a comprehensive transmission check at no extra charge. 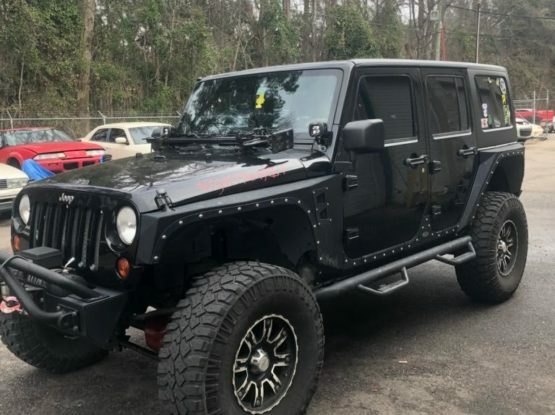 Transmission repair is one of the most expensive and therefore most dreaded repairs, making many consumers prone to ignoring preventable problems. Today on National Check Your Transmission Day, Cottman is also raising awareness of the various maintenance habits that can reduce the life of a car’s transmission, from poor driving habits to inadequate service intervals. With better awareness of transmission maintenance basics, Cottman intends to convince more drivers of the importance of transmission checks to prevent unnecessary, costly repairs. Observed in October, today’s National Check Your Transmission Day also falls within National Car Care Month, which promotes regular car maintenance all month long. October and the fall season is the perfect opportunity for drivers to effectively prepare and safeguard their vehicles’ functionality for winter as the season changes from summer to fall. In addition to taking advantage of transmission-focused maintenance services such as Cottman’s TransCheck 21 PLUS Inspection, consumers can observe National Check Your Transmission Day by familiarizing themselves with what to look for in a healthy transmission. Beyond simply paying attention to the check engine light or replacing old oil, knowing the basics of transmission maintenance can empower customers to get the best care possible for their vehicles—is the oil burnt or just worn out? Is the material in the bottom of the sump a problem or is it just normal wear? Is it too late to be paying for a service to fix a transmission issue? 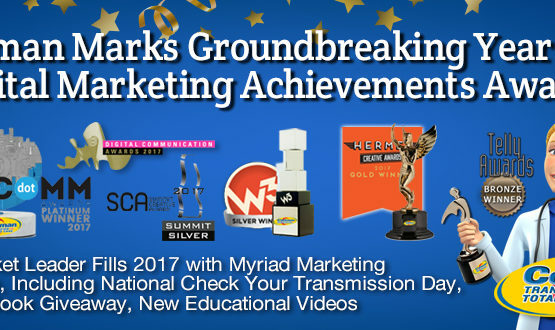 A little knowledge can go a long way in empowering a consumer to ensure their transmission is performing at the top of its game. 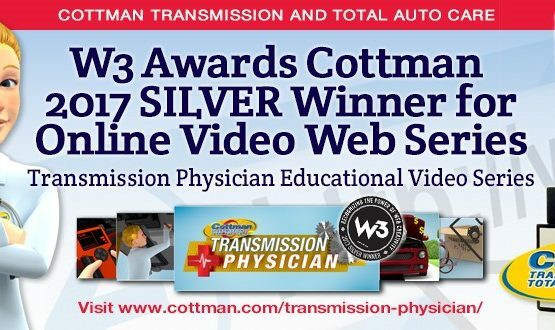 Watch Cottman’s series of educational videos by the brand’s animated Cottman Man and Transmission Physician to learn more about transmission maintenance. With locations across the U.S., Cottman Transmission and Total Auto Care is a transmission and auto repair brand that services almost any make or model vehicle, foreign or domestic. Cottman Transmission and Total Auto Care centers specialize in complete transmission service, brakes, suspension, air conditioning service and much more. Cottman’s headquarters is based in Horsham, Pennsylvania.